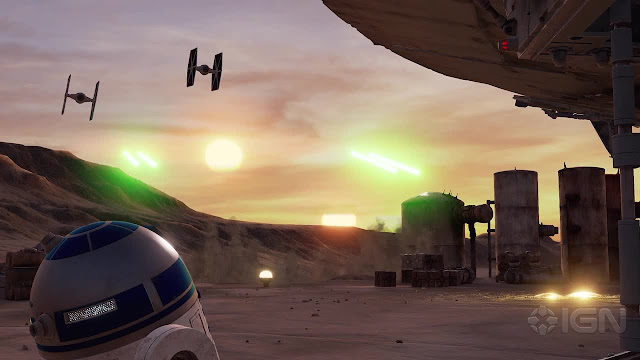 We talked about it a few months back when it was first demoed at this year's VR packed GDC, but now ILMxLAB's Star Wars: Trials on Tatooine demo is available to download on Steam for FREE! Like a lot of VR stuff, it turned out to be a somewhat slight experience, but it's no less impressive than any of the other things Patrick and Iain have tried out lately. 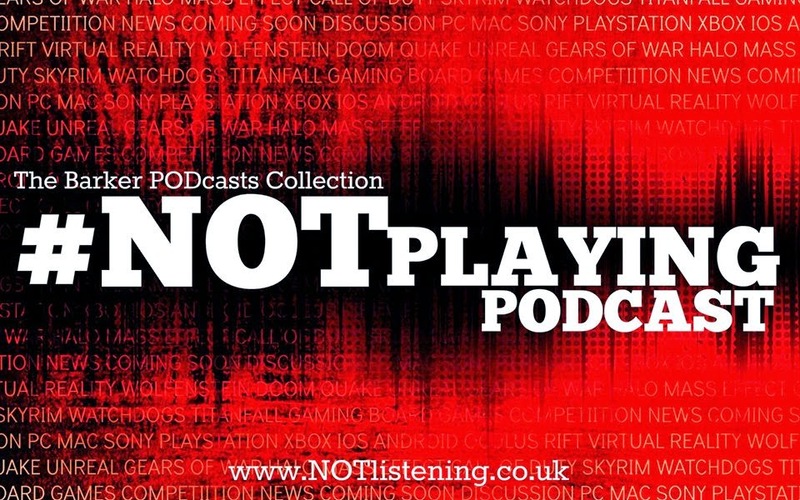 It's another trip into the Vive-powered VR dungeon on this week's #NOTplaying Podcast!